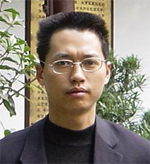 Professor Yang is a scholar, writer and practitioner of I Ching, Qi Gong, Astrology, Feng Shui and Traditional Chinese Medicine. His is currently Professor at the Center for Disease Control and Prevention in Chongqing, China. 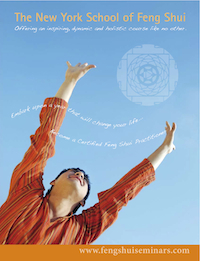 He has been a student of Feng Shui, 4 pillars astrology and IChing for the last 40 years and has studied with many great masters in China. 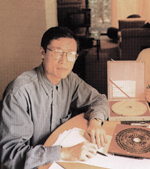 He is the author of The Authentic I Ching and co-authored The Three Classic Methods of Prediction. Fengshui Master, teacher, graduated from Chongqing Univ. of Telecommunication, has been an advisor of enterprises for 10 years. He is an expert of Feng Shui, 4 Pillars and I Ching prediction. TCM doctor of Orthopaedics Hospital of Traditional Chinese Medicine of Chong Qing, China, graduated from Chengdu University of traditional Chinese Medicine. 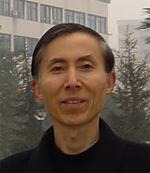 He is a recognised expert in China on TCM, massage and acupuncture. Professor Cheng, PhD, MSc, B Civil Eng, B Arch, is the author of over 40 academic papers on the subjects of Feng Shui and architecture. He has designed over 10 large temples in China and has written several books, including 'Traditional Chinese Architecture and the I Ching' and 'Feng Shui and Architecture.' He is a member of the Chinese I Ching Research Institute, as well as the editor of the Chinese Landscaping Technology journal.